The event and sound begins about the four-minute mark of the above video. The groundbreaking is for the first 29-mile segment between Fresno and Madera in the Central Valley. The goal is for the project to eventually connect Los Angeles and San Francisco with a high-speed rail station as part of the Union Station complex. That, of course, would make reaching the bullet train pretty easy considering Union Station is the largest transit hub in Southern California. A lot more information on the project and the different sections of the route planned are available at the California High-Speed Rail Authority website. FRESNO— Marking significant progress toward modernizing California’s transportation infrastructure, the California High-Speed Rail Authority today joined hundreds of supporters and government, student, community, transportation, business and labor leaders to break ground on the nation’s first high-speed rail system. Hope they are better prepared to build a rail line as opposed to the ridicules pace light rail in Los Angeles has been taking. Wasn’t Tudor part of the fiasco constructing MOS 1 (Red Line)? Tunnel walls constructed thinner than designed. What an unfortunate waste of money. I love mass transit and even the potential of HSR. But this is so overpriced and the technology is so outdated and behind much of the rest of the world. And it is horrible mistake starting near Fresno. It should have been started either in LA or Bay Area. Tornadoes28: What would be a more appropriate cost? What would be the cost of not doing HSR but instead building additional roads, airports, and widening highways to accommodate the same level of growth that HSR would handle? How is the technology outdated? It’s a proven technology that’s used in most major developed countries. We’re just a bit late to the game in adopting the technology. Umm what? High speed rail is still being built all over the world. The reason why it starts near Fresno is because it’s cheaper and vast amount of land is there to develop quickly. Start it in San Francisco or LA, you’ll have NIMBYs crying bloody murder and take years to get it done to buy out all the existing homes, businesses, in the way of the path. It’s already 2 years late just to get it off the ground in Fresno. If it were San Francisco or LA, it would take decades to solve all the issues before a shovel is laid to ground. 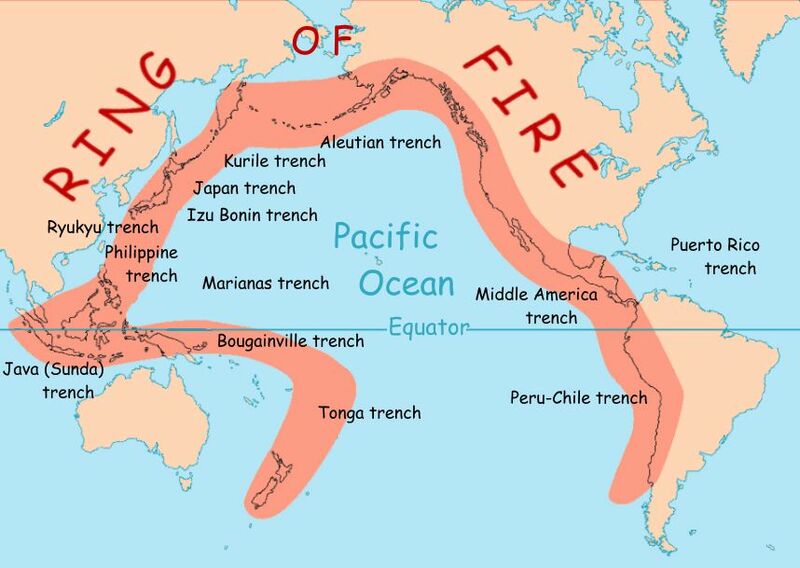 Japan lies entirely on the Pacific Ring of Fire. They have earthquakes, plus the volcano factor plus the tsunami factor. Yet oddly, they somehow manage to run bullet trains….since the 1960s! You had me at Mammoth and then you mentioned Bend. Sigh. OMG, that would be awesome!! !